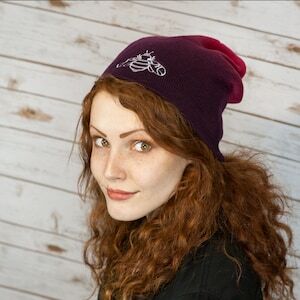 Only 250 available this year!! 2019 Pattern features wild flowers. Green floral background with a repeating pattern and design. 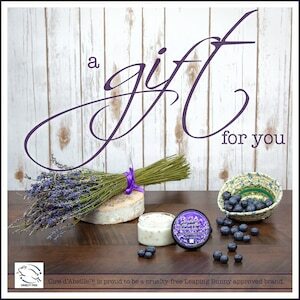 Lip Balm Not Included. Pattern placement will vary each piece. 100% cotton. 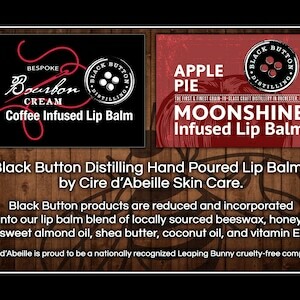 Cire d'Abeille® lip balm holders are handmade by Alisha at CoziesNMore original creations in Mountain Green, Utah! 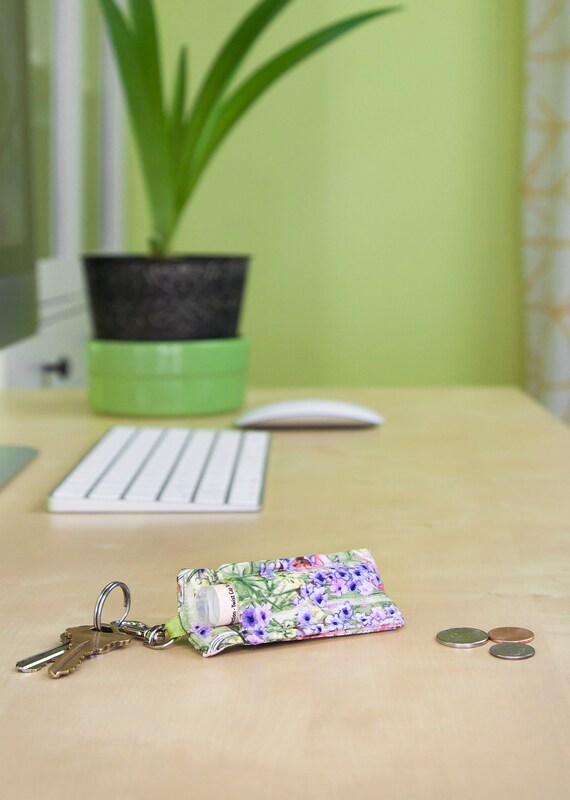 Using our 2019 selected wild flower fabric they lovingly handmade each of these 250 one of a kind keyrings. 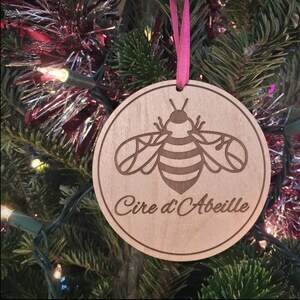 Each custom 2019 Cire d'Abeille keyring is designed to fit a standard size lip balm tube. These lip balm keychains feature a lobster claw clasp, so that they are both durable and fashionable when dangling from your set of keys. These custom lip balm cozies will make it so that you are never fishing through your purse ever again! Perfect for keys, student book bags, diaper bags, ID lanyards, gym bags, and carry-on bag.